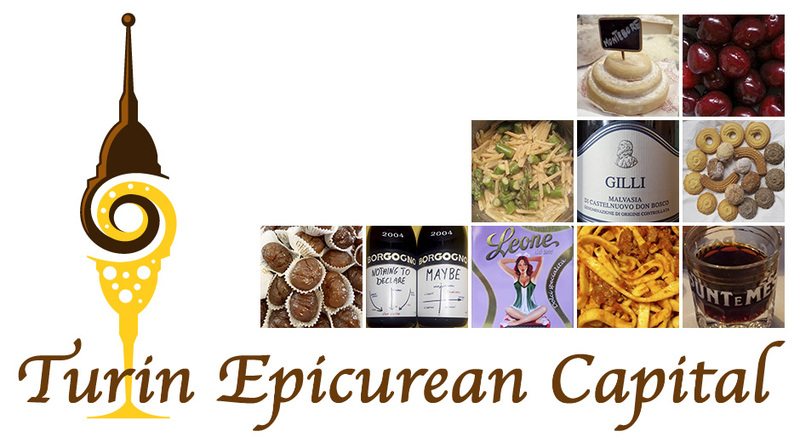 For all lovers of chocolate and hazelnuts out there, here's one more recipe from Piedmont. 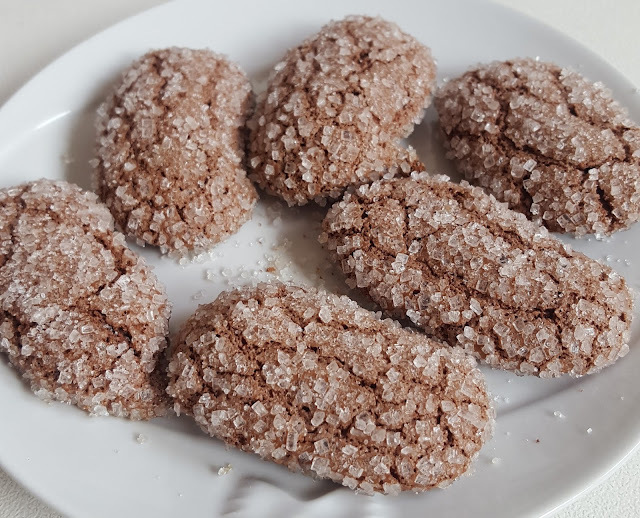 Eporediesi are the traditional cookies from Ivrea, a small town just 40min driving from Turin, famous for its carnival, tomini cheese and fairy tale wine: Erbaluce di Caluso - the only Italian DOCG wine in all 4 of its variants! Curiously these cookies carry the same curious name of the Ivrea inhabitant: Eporedia was in fact how the Romans called this town. According to Pliny, the Romans chose it because of the horse breeding skills of the residents and as it customary in Italy: the cookies inherit the names of their bakers and eaters. As their origin and original recipe are unknown, these cookies vary a lot according to where you buy them. They look dark brown, round, wide and flat. Their texture though is highly seductive: crispy on the outside and soft inside! You'll be able to find them only in Ivrea as you can't buy them anywhere else, unless you make them yourselves at home. whip up the egg whites till firm and fold in all the ingredients. Mix evenly and grease the cookie sheet. With a pastry bag lay down the cookies: 5 cm - 2 inches long tubes wide about 1.5cm - 0.5 inch. With your wet palm gently squeeze them down. Sprinkle with granulated sugar and let them rest for 2-3 hours. Bake them at 165C - 329 F for 18-20min. Be extra careful not to overbake them as they must be crunchy outside and soft inside. 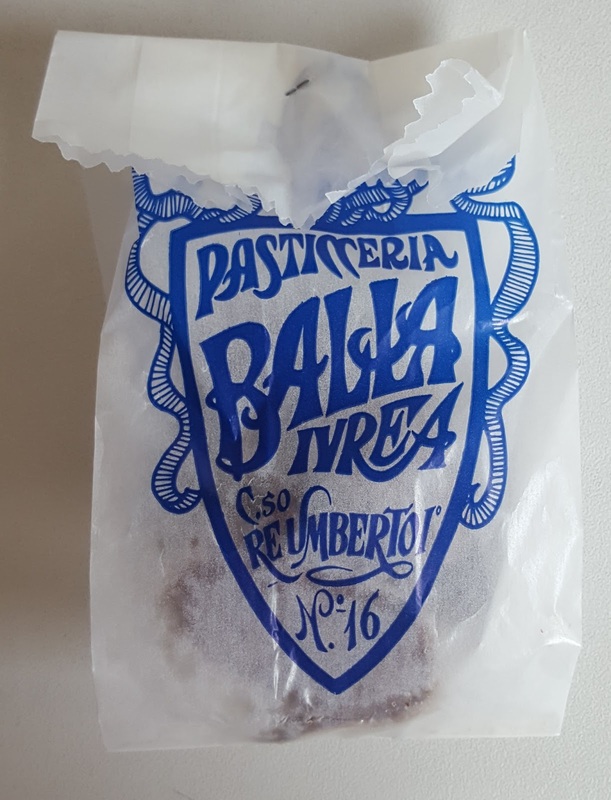 To fully savor them, look for a bottle of Erbaluce Passito DOCG or if you can't really find it, we have a list of 5 great wines from Piedmont to pair with sweets: sweet, bubbly, dry, rose' and raisinated. 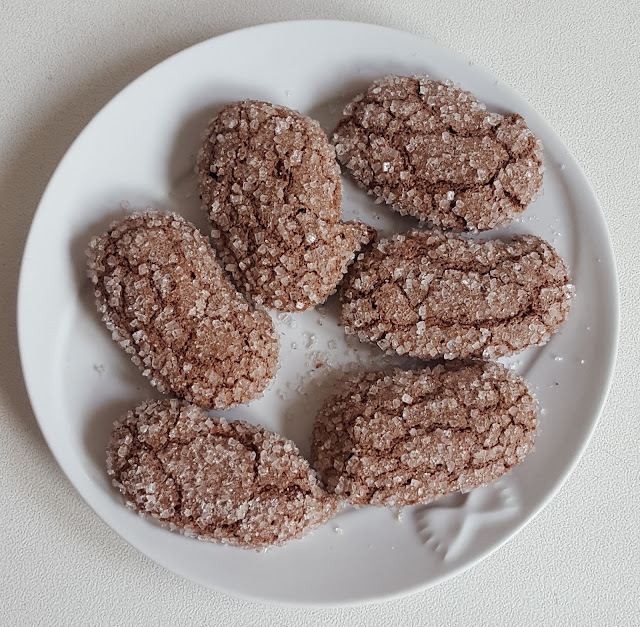 These cookies are heavenly on their own and with coffee, tea, gelato, milk, yogurt and wine they will just teleport you right here.